After investing in Indian e-commerce majors Flipkart and Snapdeal, Japanese tech giant SoftBank Group is in talks to lead a $500-600 million (Rs 3,000-4,000 crore) funding round in online marketplace Paytm Mall, a newspaper report said. According to The Times of India, SoftBank may put in about $300 million into the e-commerce venture operated by Paytm E-Commerce Pvt. Ltd.
Paytm Mall is backed by Chinese e-tailing behemoth Alibaba, which holds a majority stake in the company. In September, media reports had suggested that Paytm Mall was looking for a major financing round. 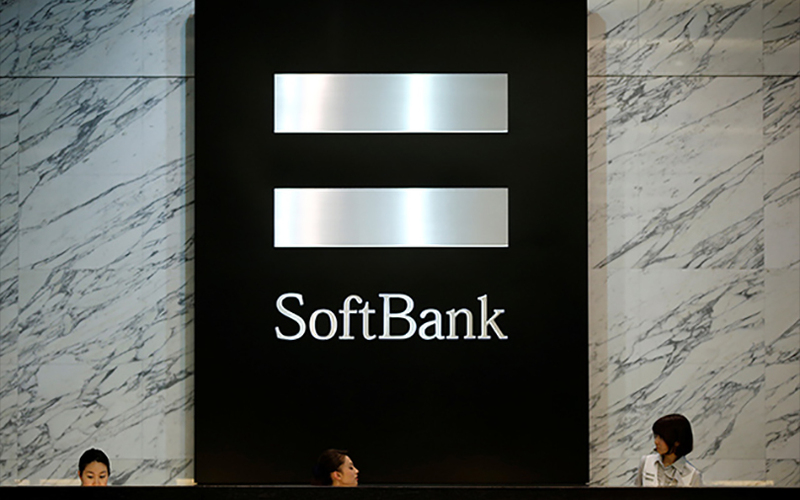 When contacted over e-mail, a SoftBank spokesperson told VCCircle that the company “does not comment on speculations”. And email query to Paytm did not elicit any response till the time of publishing this report. SoftBank is also an investor in One 97 Communications, which owns e-wallet Paytm. Paytm wallet and Paytm Mall are separate entities. In August, SoftBank Group Corp. had invested a mammoth $2.4 billion in Flipkart via its $93 billion Vision Fund. In September, VCCircle had reported that Alibaba and Paytm were to invest about $200 million (Rs 1,277 crore) in SuperMarket Grocery Supplies Pvt. Ltd-owned BigBasket. In August, Paytm Mall had said that it was planning to invest $35 million on its technology and logistics infrastructure, besides adding more products to strengthen its position in the market. The firm had said that it also plans to cut down on its delivery timelines for partner merchants. “Paytm Mall is now expanding its logistics support by servicing demand with local supply to service same-day and next-day deliveries,” the company had said in a statement. The e-commerce platform is scaling up its partner network with 3,000 new agents as it seeks to go deeper into smaller cities. It is also digitising catalogues of neighbourhood shopkeepers and brand-authorised stores, besides maximising footfalls at partner outlets with an offline-to-online strategy. Last year, the Noida-based parent, One97 Communications Ltd, had separated its e-commerce and payments businesses under Paytm E-Commerce Pvt. Ltd and Paytm Payments Bank Ltd, respectively. In June, Paytm E-Commerce had received $200-million from Alibaba and venture capital firm SAIF Partners. Through this transaction, the stakes of Alibaba and its affiliate Ant Financial in Paytm E-Commerce had risen from 40% to 62%. Earlier this month, Amazon had pumped in Rs 2,900 crore ($446 million) into its Indian arm to nearly double its authorised share capital. The fresh round has taken the total investment in the Indian entity to an estimated $956 million in 2017 alone. According to industry estimates, Amazon is yet to reach the $5-billion investment mark that its founder Jeff Bezos had committed to India in 2015.